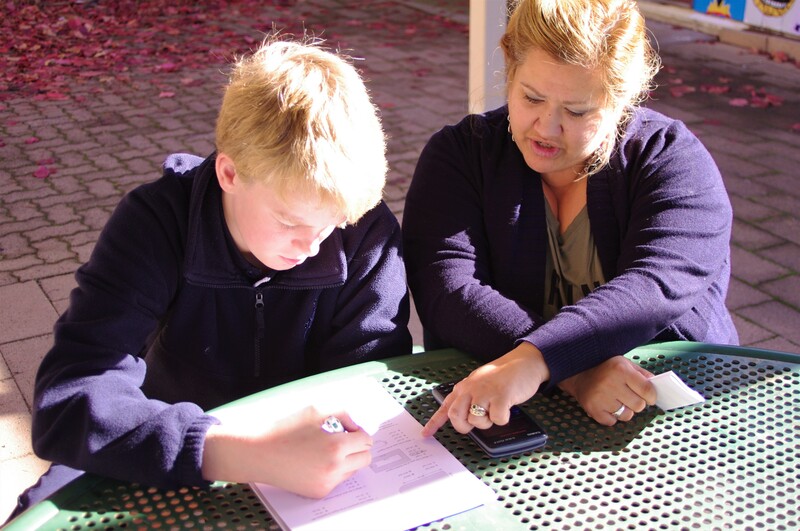 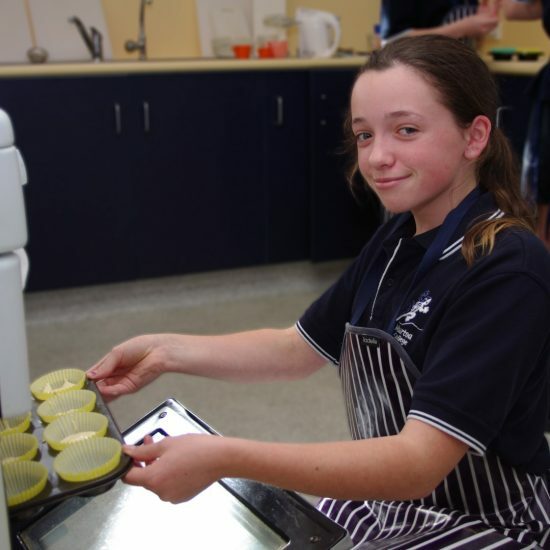 Students who commence Year 7 at Murtoa College are delivered a diverse range of core subjects that provide each student with a strong platform for their future years of schooling. 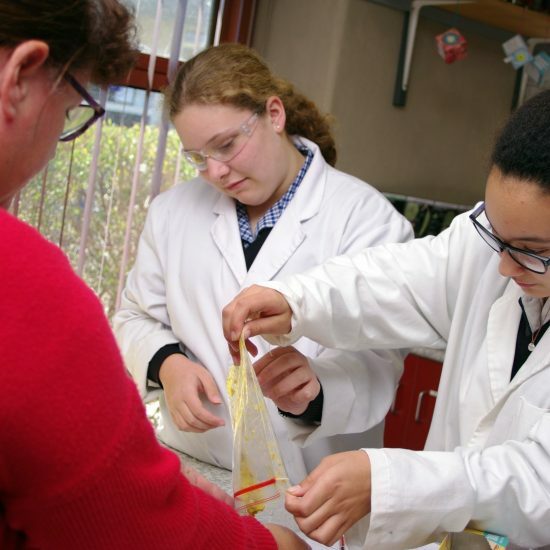 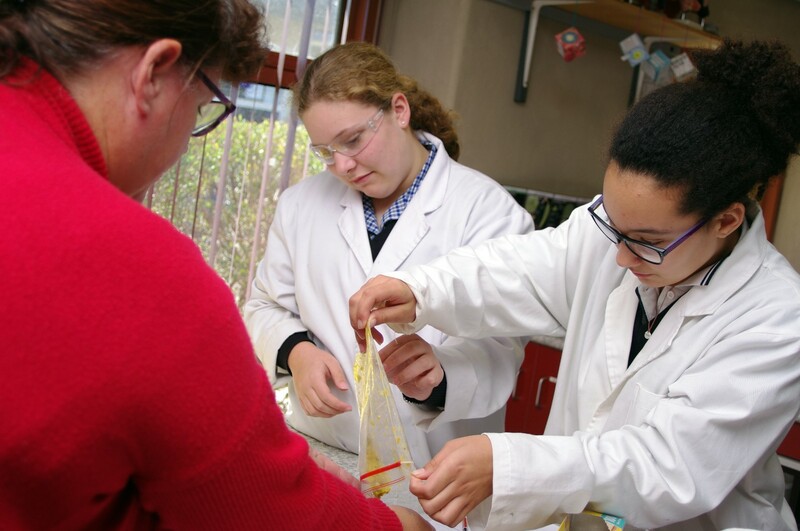 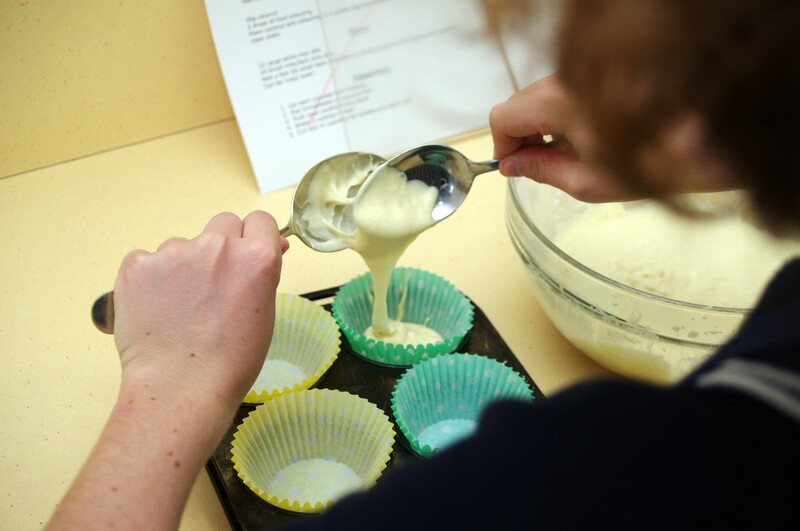 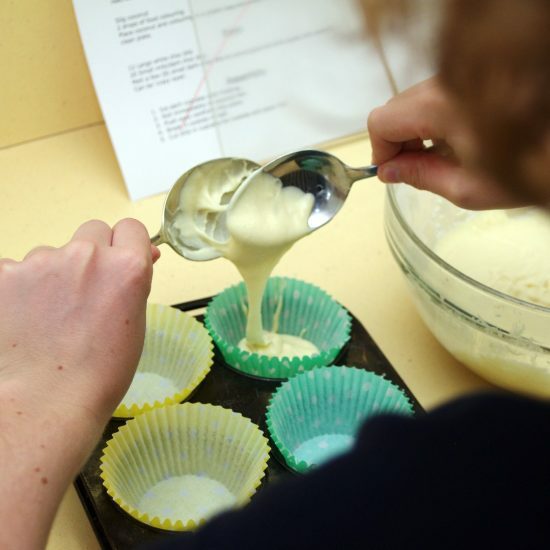 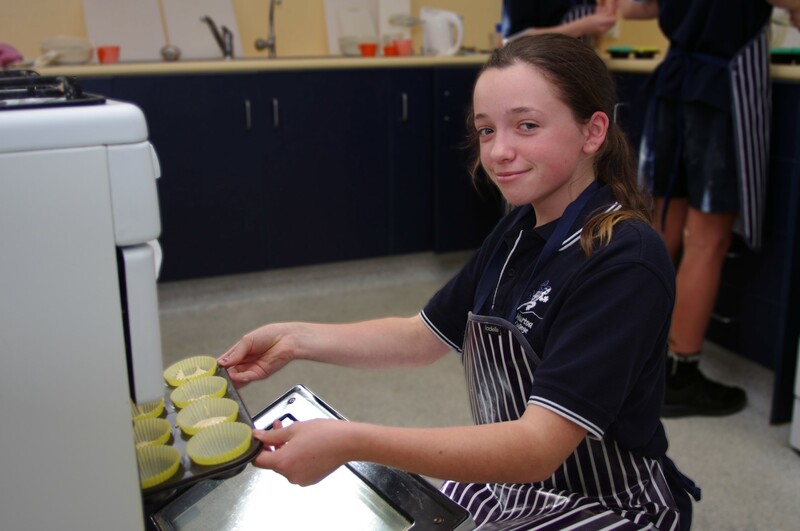 The same core subjects are reinforced and advanced upon in Year 8 as students develop the depth and breadth of knowledge that allows them to enter Murtoa College’s Middle School program and develop their own individualised program of study. 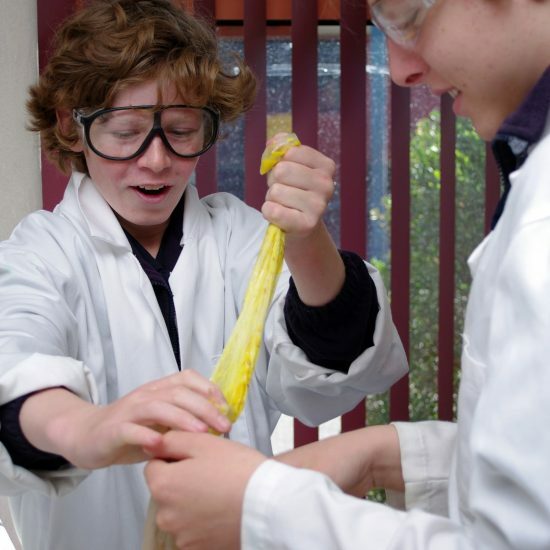 For students in this stage of their schooling Murtoa College endeavours to not only teach the curriculum content that our students require to be successful, but we also strive to develop our students’ capacity to become independent, lifelong learners and instill traits into each student that will allow them to thrive during their senior years. 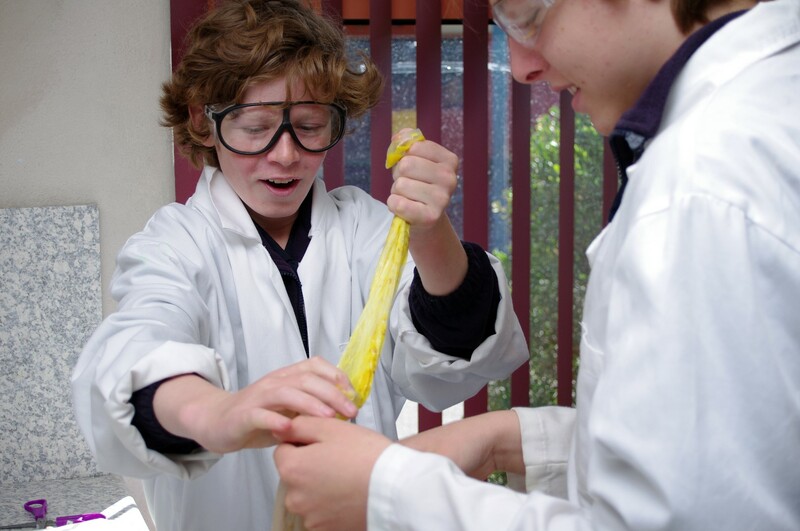 The staff at Murtoa College deliver their classes using high impact teaching strategies, applying methods that allow all students to grow and reach their potential, as well as incorporating elements of Visible Learning that allow students to visualise the learning taking place and become more responsible for their academic growth.